We're giving you three opportunities for free classes in April and May. Our charity this month is Playworks Colorado. Playworks helps kids stay active and build valuable social and emotional skills through play. Partnering with teachers, principals, and parents, Playworks makes sure kids have the opportunity to contribute on the playground, in the classroom, and in our community. 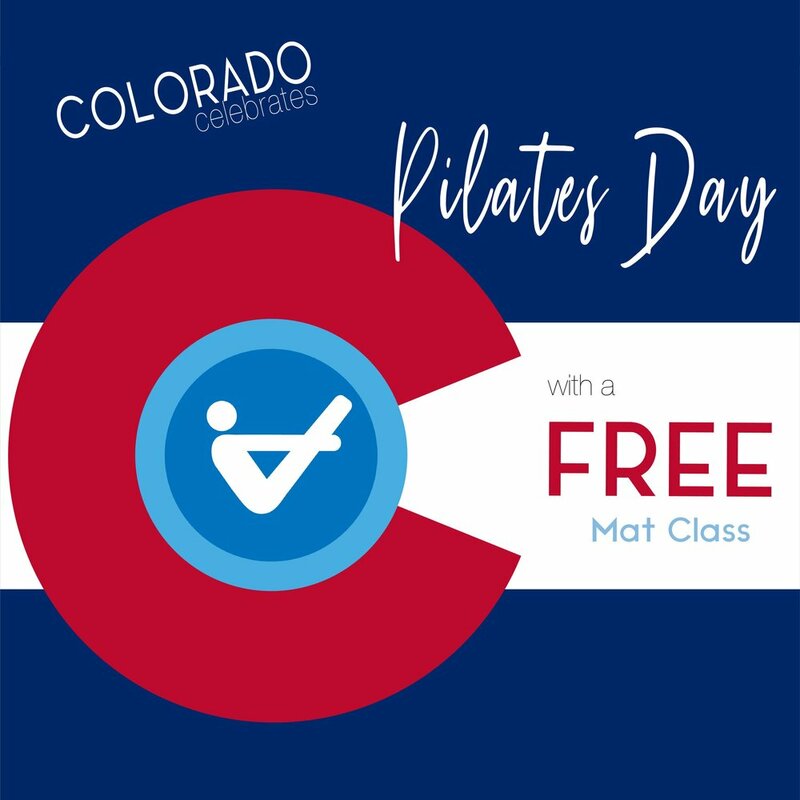 Join TerraFly to celebrate Pilates Day with a free mat class! No need to RSVP, just stop in ready to move. We're hosting the founder of Momentum Fest, Jessica Valant, who will be teaching a free mat class and answering questions about Momentum Fest 2019. Email panny@terraflypilates.com to RSVP! 2019 teacher training starts in August! This year, Pure Body Teacher Training will take place at PS: The Pilates Studio in Wash Park. For more information, email yael@terraflypilates.com and check out the dates below.